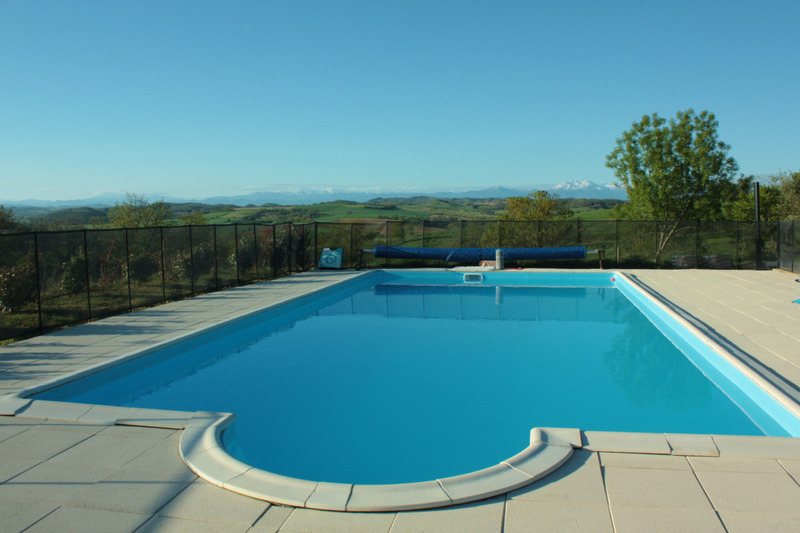 Pool views Pyrenees, open spaces, in Cathar country. 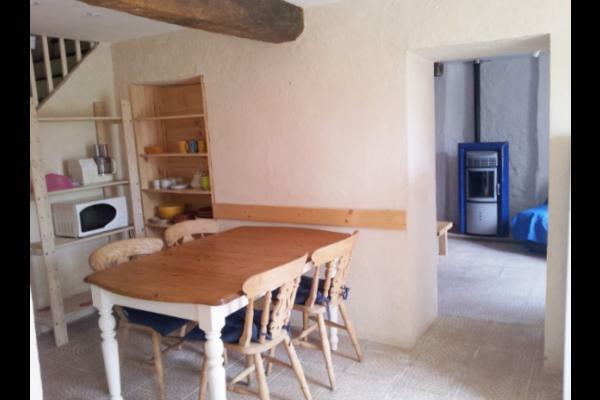 Comfort gîte for 5 people. 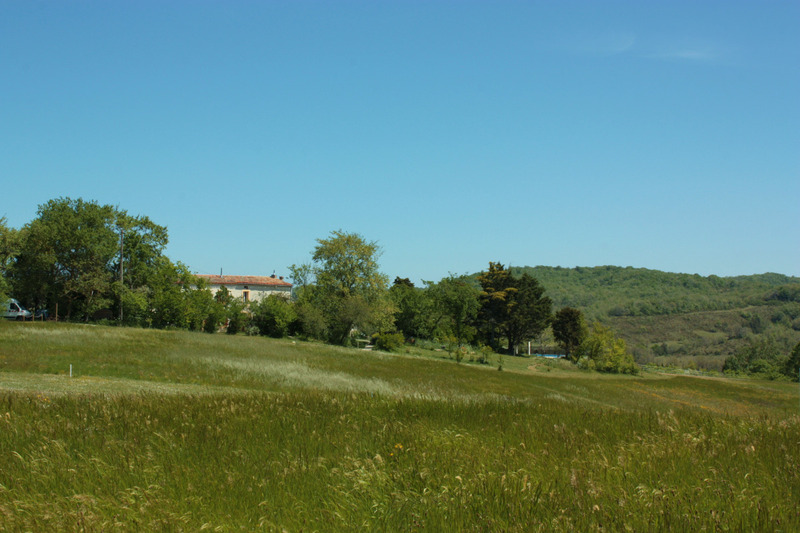 70m ² in the heart of 5 hectares of meadows with dominant view in Cathar country to 15mn of the Canal du Midi south of Castelnaudary and the A61. The pool of 12m, (secured by a barrier norms) paved on 150m2, leaves to each its space of comfort around the basin. 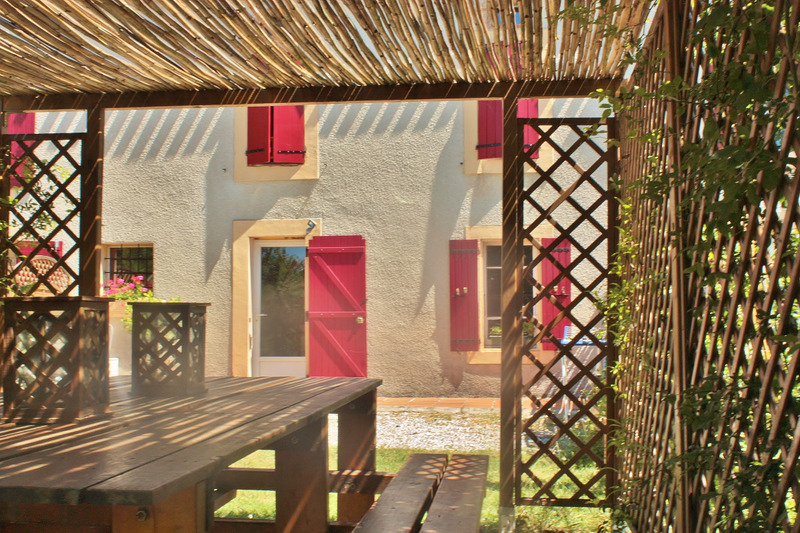 In addition, a semi-shaded outside, equipped with 3 parasols and deckchairs allows you to enjoy the quiet of the 180 ° view on its beautiful scenery and not overlooked! Serves 2 bedrooms and their bathrooms. 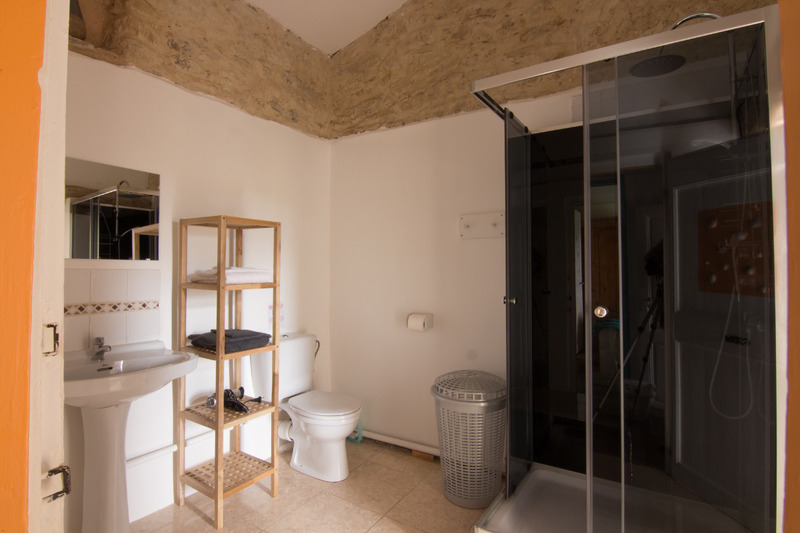 CH1: bed 160, and its bathroom with large cabin shower, toilet and washbasin. 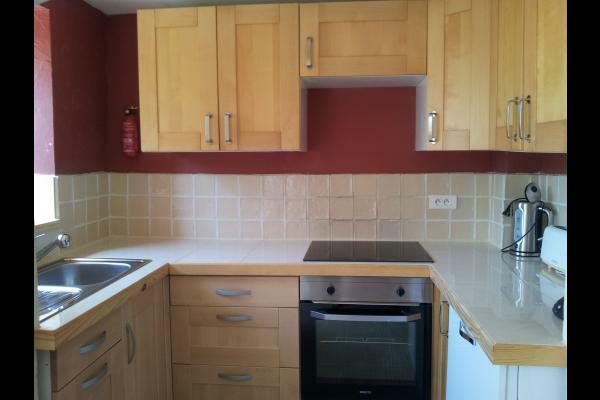 CH2: 3 beds of 90, (or a bed of 180 + a bed of 90), and private bathroom with shower, WC and washbasin. 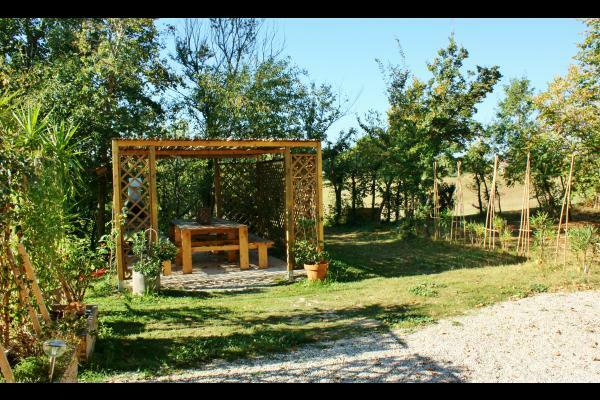 A large private space is dedicated to you in front of your gîte, with an arbor and its barbecue, table and deckchairs. 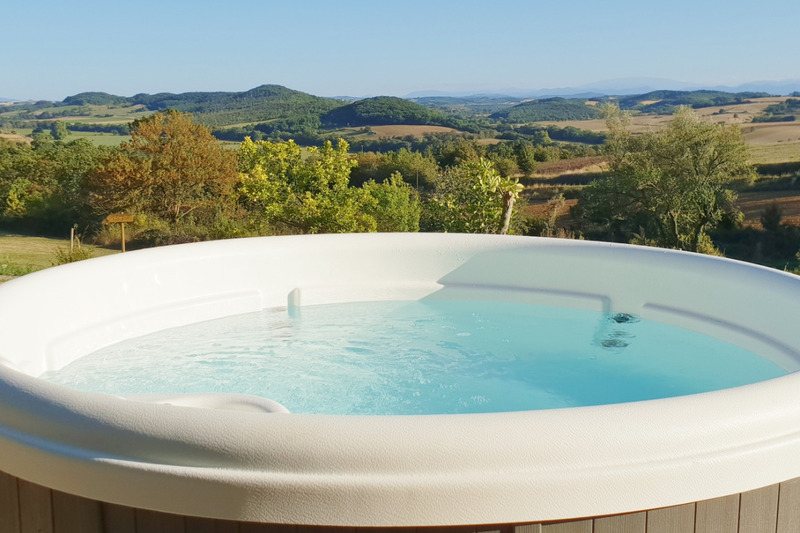 * Quality SPA for 5 people to relax gently on your privacy terrace. (NB: ONLY from mid-September to mid-June). 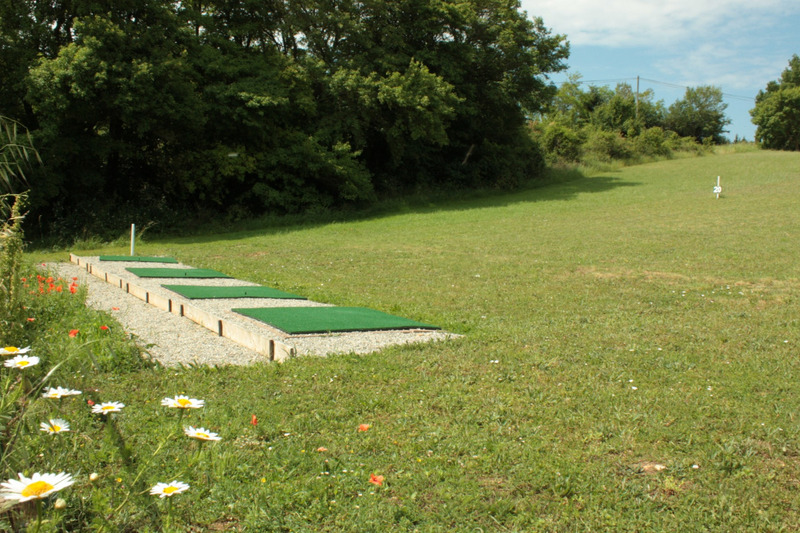 PRACTICE OF GOLF with targets, and APPROVED by the French Federation of golf on site. 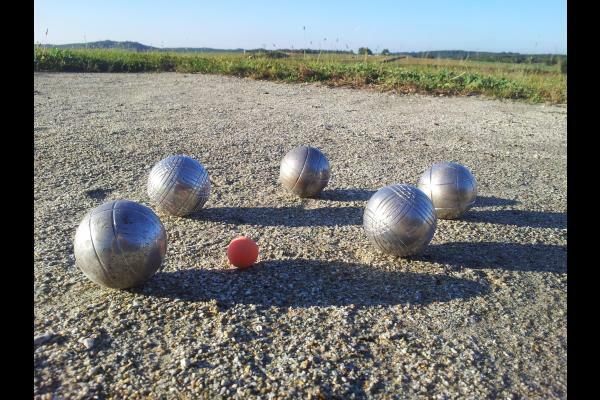 To discover this sport, get the first technical advice, or progress technically. 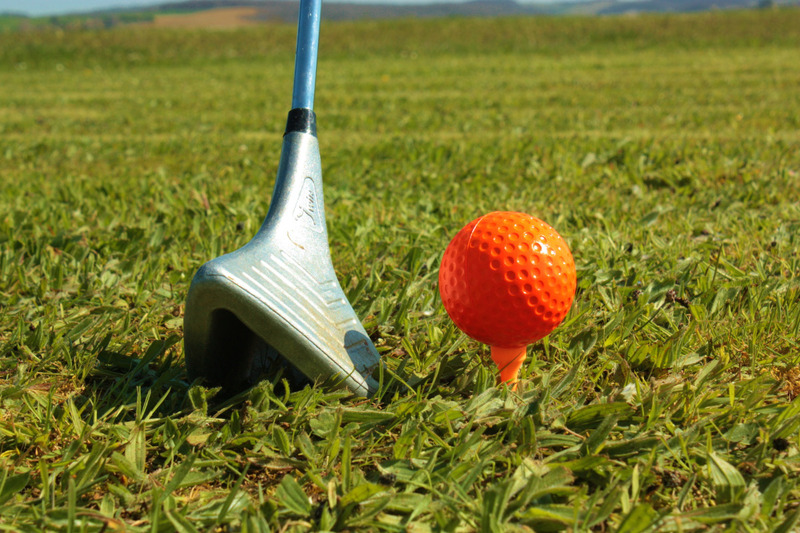 A zone of approach will allow you to refine your technical moves. 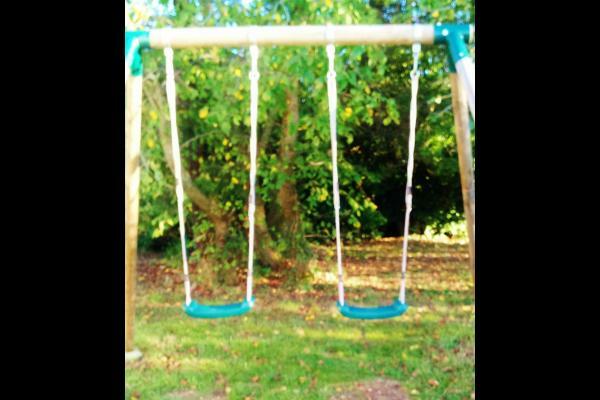 Playgrounds for children, teenagers and adults are arranged (trampoline, badminton, swing, soccer cages, petanque court. 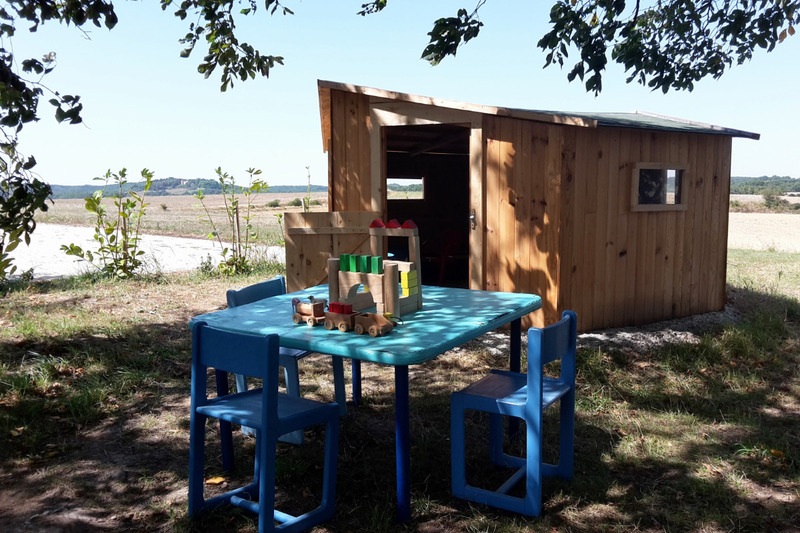 In wood for children protects various quiet games available for younger children. In the summer we welcome you with a welcome drink, and have all year round information about the many activities, attractions, curiosities of our beautiful region. Young and old alike will find their happiness. In the lodgings, all leisure flyers. In summer, you'll have your first morning at cottage what you need for your breakfast if you wish. 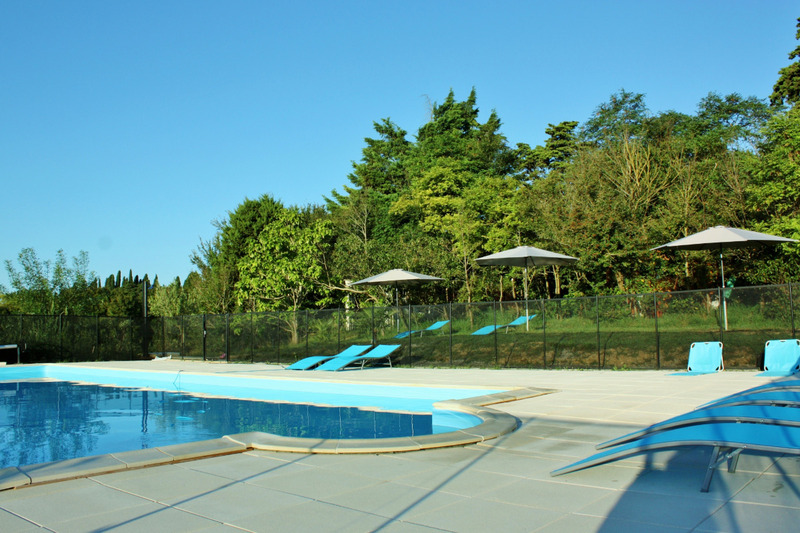 Towels rental: € 4 per person per week, pool towels € 6 / person / week. Baskets vegetables there, bread deposit in the village. In July and August, relatives hypermarkets are open on Sunday morning. 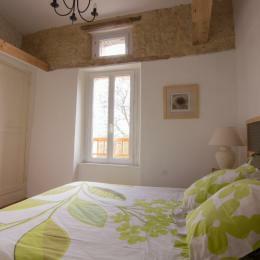 15mn of the cottage, Mirepoix and Castelnaudary, you will find many shops and services. The races are also possible at 10km Fanjeaux where you will find a butcher, a bakery and a small grocery store. Gruissan Beach and the Pyrenees are within an hour's drive. 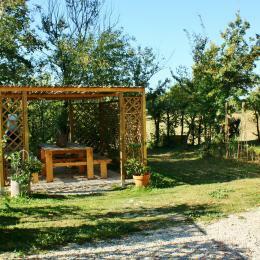 3 landscaped lakes are located about a half hour from the cottage. 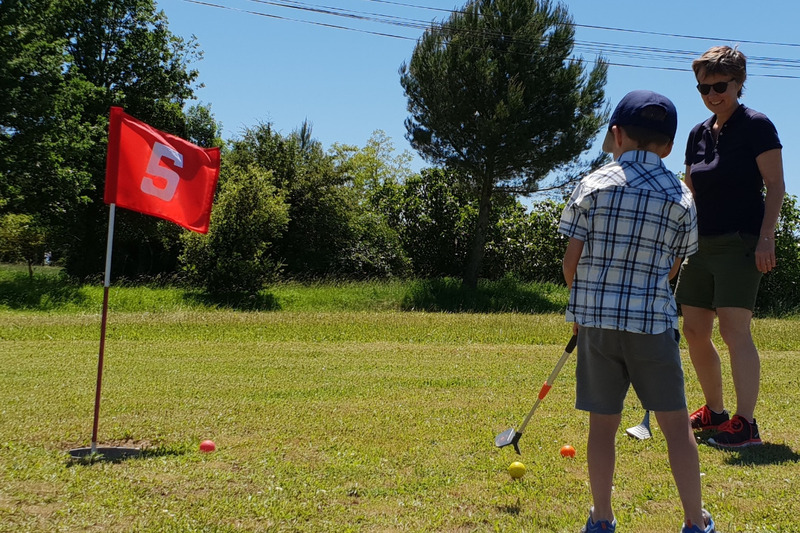 Many mountain biking and hiking, water sports on nearby Lake Ganguise and swimming at Lake Monbel (700ha), with their nautical bases, supervised sports on the river Aude, (canyoning, rafting, etc.) Climbing , hydro, golf, horse riding ... less than an hour. 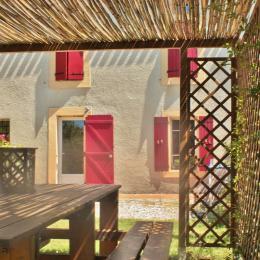 Many hikes, the Canal du Midi in the discovery boat or on foot rankings heritage by UNESCO. Ice cream sheep's milk, goat cheese and cows, cassoulet, foie gras. Many surrounding farms offer visit, tasting and sale of their products. Piscine Tous les jeux mis à disposition. Vue magnifique sur Pyrénées. Gite tres confortable. 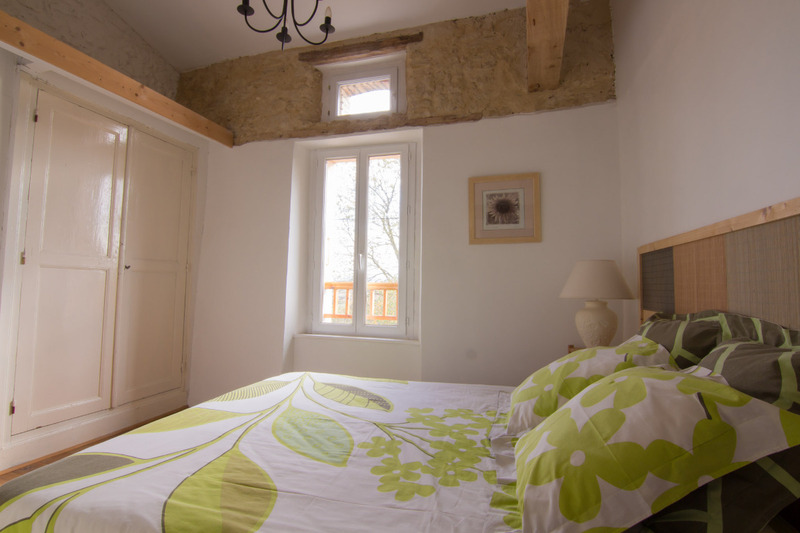 Gite magnifique très confortable ou rien ne manque. Propriétaires tres disponibles, accueillants. 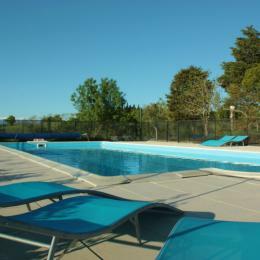 Piscine extra.Superbes vacances. Filed on 30/06/2015 Séjour non renseigné.